Every Sunday: Sunday Night Climbing (SNC) at Central Rock Gym, Warwick. 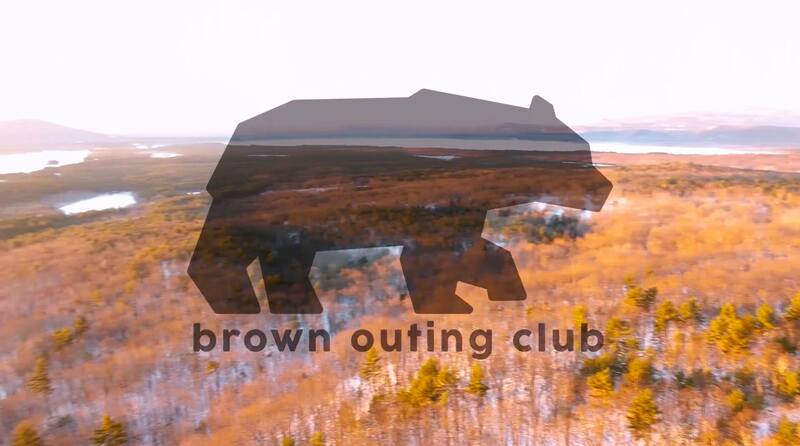 Meet at Faunce Arch at 7:40 p.m. FREE for Brown community members the first time you go! See the most recent edition of “This Week in Trips”! Sign up for our mailing list to be the first to see the trips going out each week!